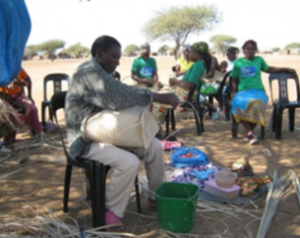 “Poverty in our village was at an extremely high level, so when I heard that The Hunger Project-Mozambique aimed to empower the community to alleviate poverty, I decided to join the program without any hesitation,” says 57-year-old Moises Fenias Malhaule. Moises lives with his family the 25 de Setembro village, in the Chokwe Epicentre of Mozambique. 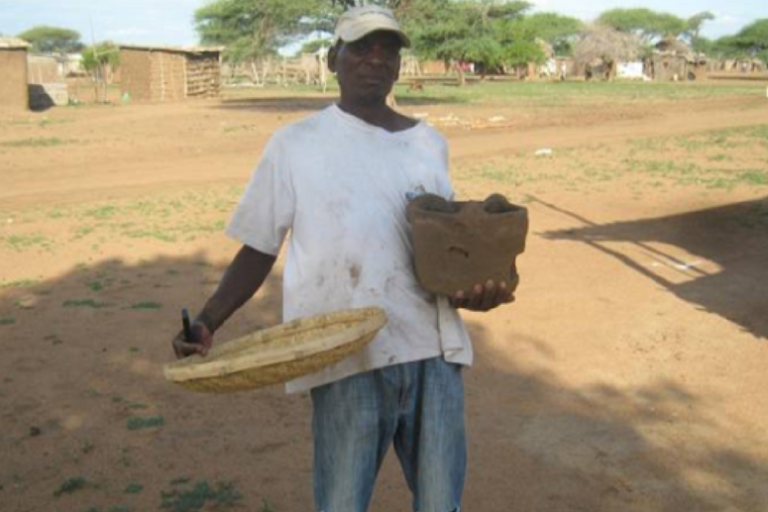 Then in 2012, Moises joined training on improved barn-building techniques and the manufacturing of stoves that use less firewood. Two years later, he attended workshops on constructing rainwater harvesting and conservation systems.